Cover: picture sleeve front and back. 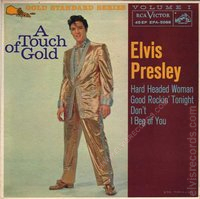 A Touch of Gold may either be aligned center or the "of" offset to the left of "A Touch Gold". 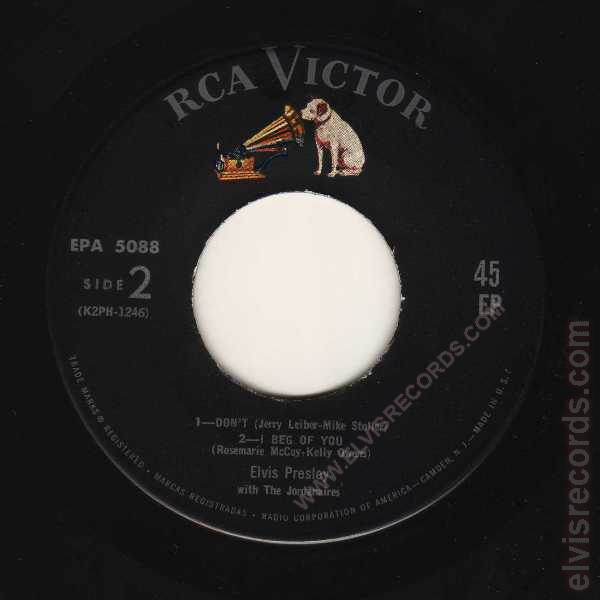 Disc: (4/1959) Black label, dog on top. 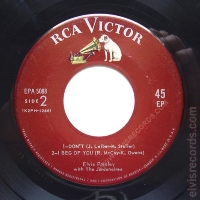 This black label is identical to the maroon example above, except the label color. 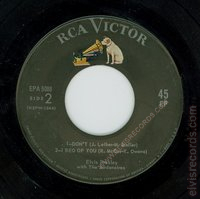 By the fact that the matrix numbers are identical, the maroon label is extremely rare. Cover: picture sleeve front and back. 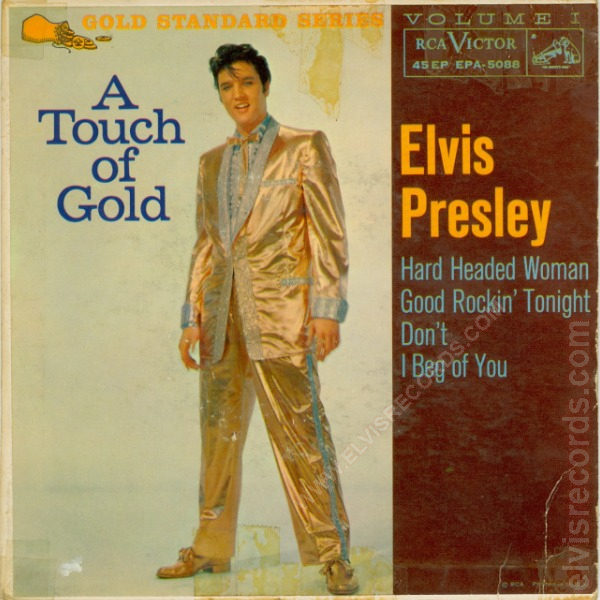 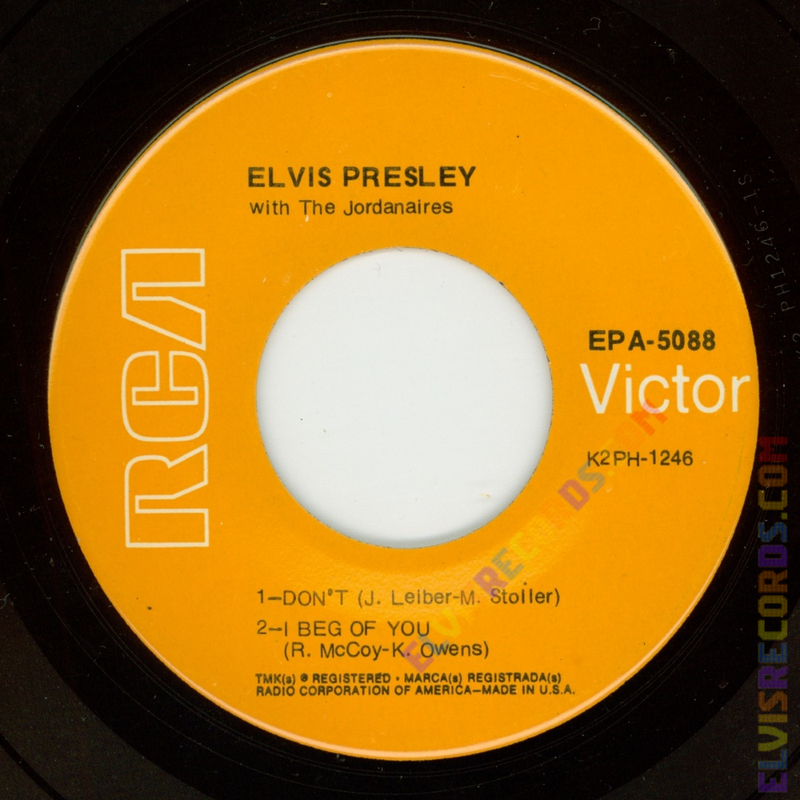 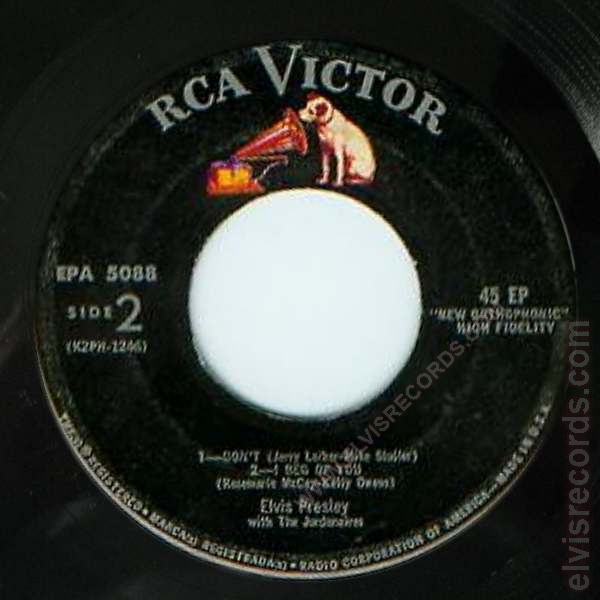 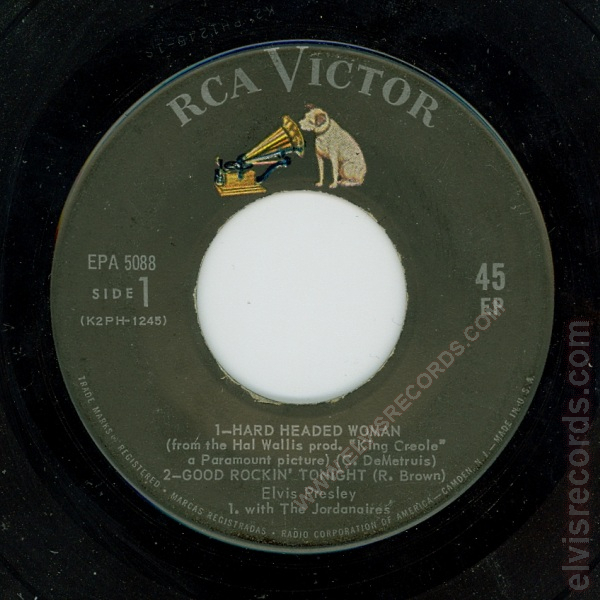 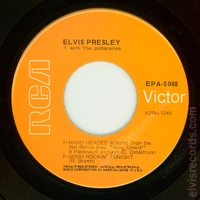 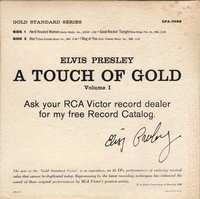 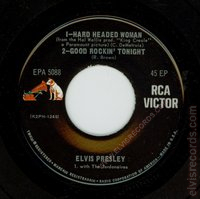 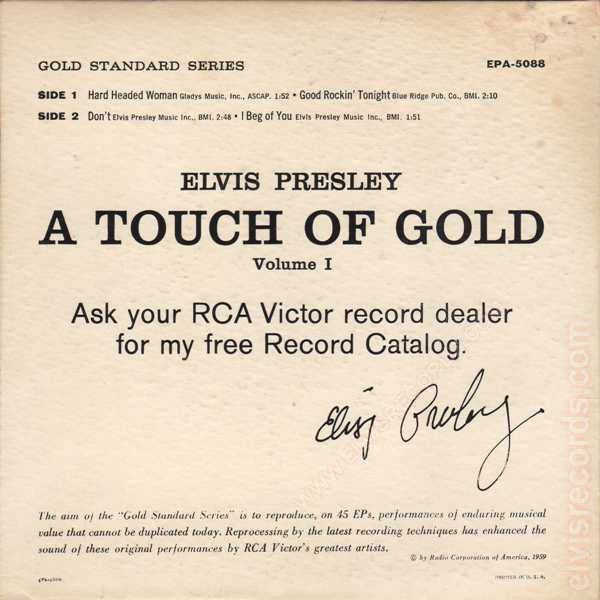 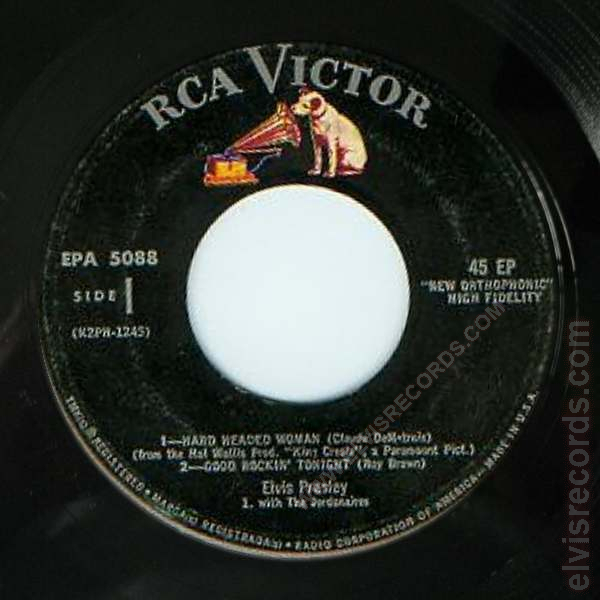 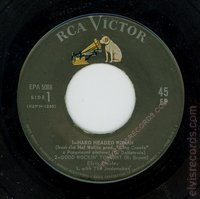 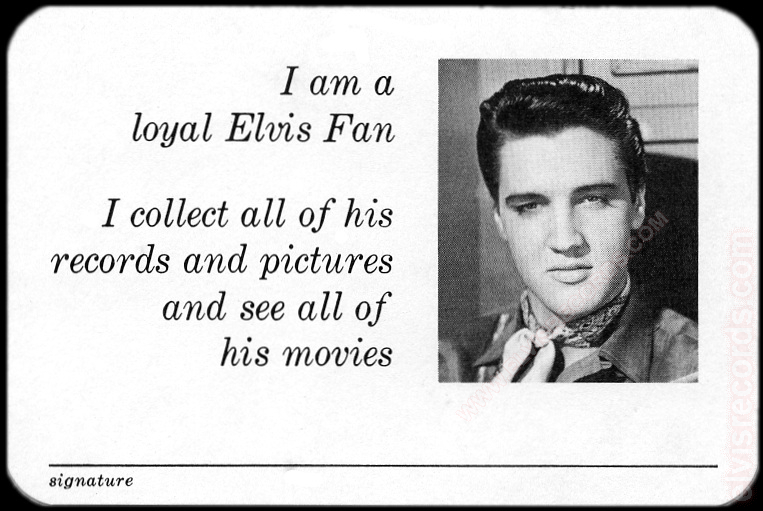 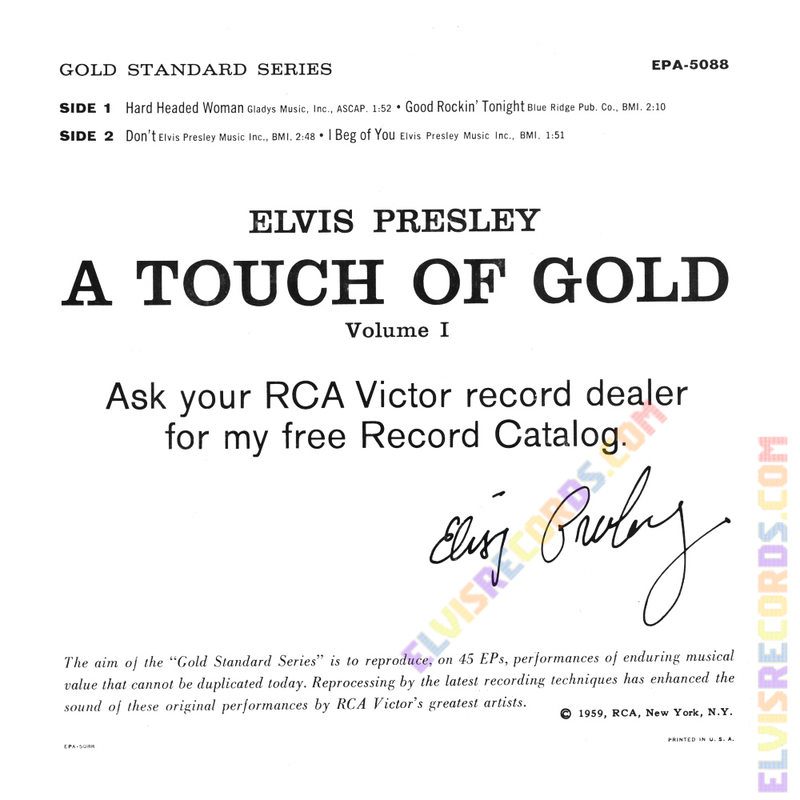 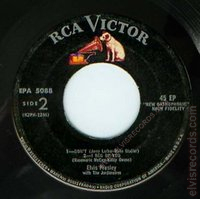 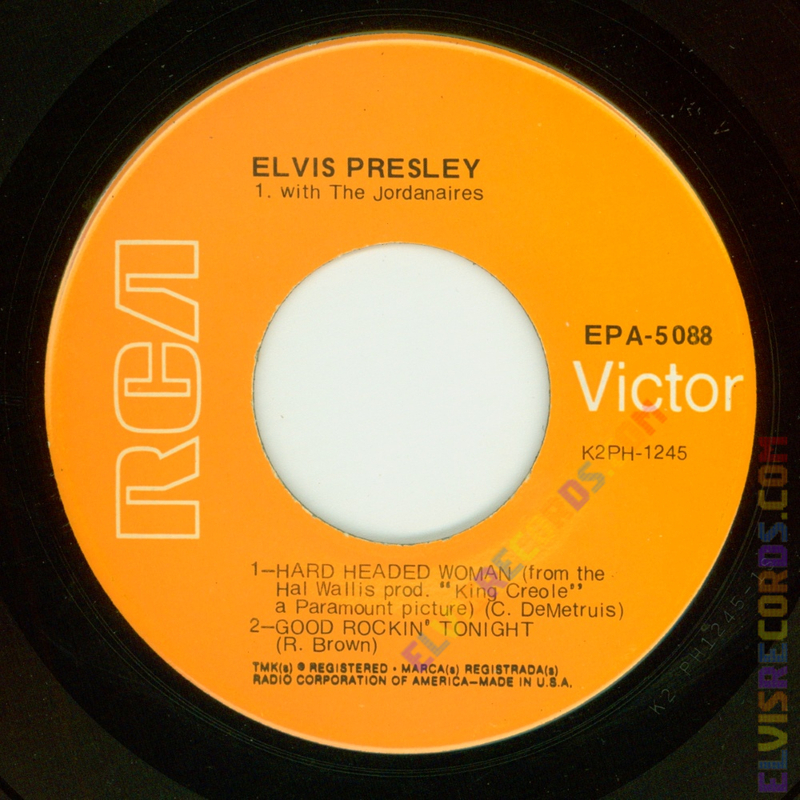 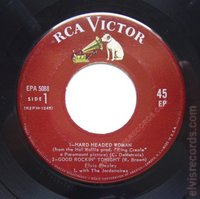 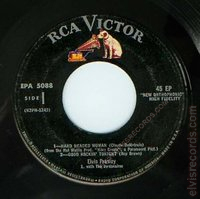 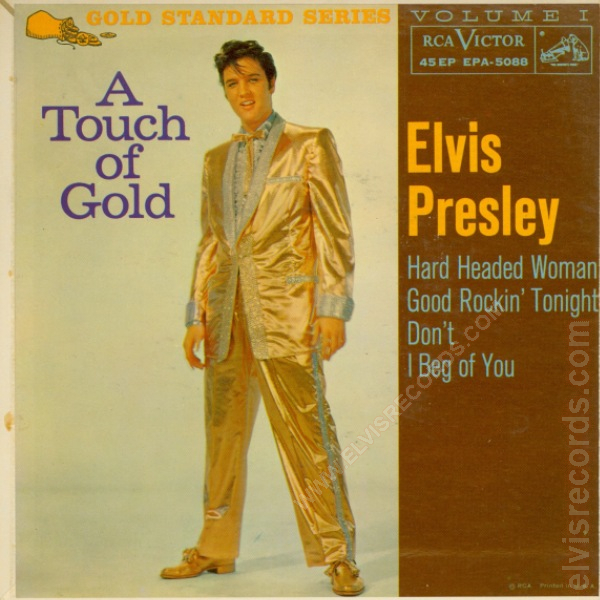 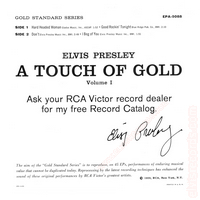 On back, copyright info changes from © by Radio Corporation of America, 1959 changed to © 1959, RCA, New York N.Y.